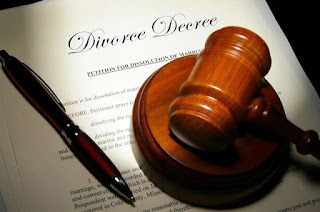 Chief Ademola Odunade, President of a Mapo Customary Court in Ibadan, on Monday dissolved a 31-year-old marriage between one Azeez Muritala and Ramota over religious differences. “In fact, to my disgust, Ramota brings into my matrimonial home different colours of the candle under the disguise of praying with them. “Just a few days ago, she stubbornly came to take away the last child that has been keeping me happy. The respondent who consented to the suit could not deny any of the allegations levelled against her. Ramota, a food vendor at Gingede area of Ibadan however, maintained that she had seen the practical manifestation of prayer in her life. It was gathered that the duo lived at Amunloko area of Ibadan.